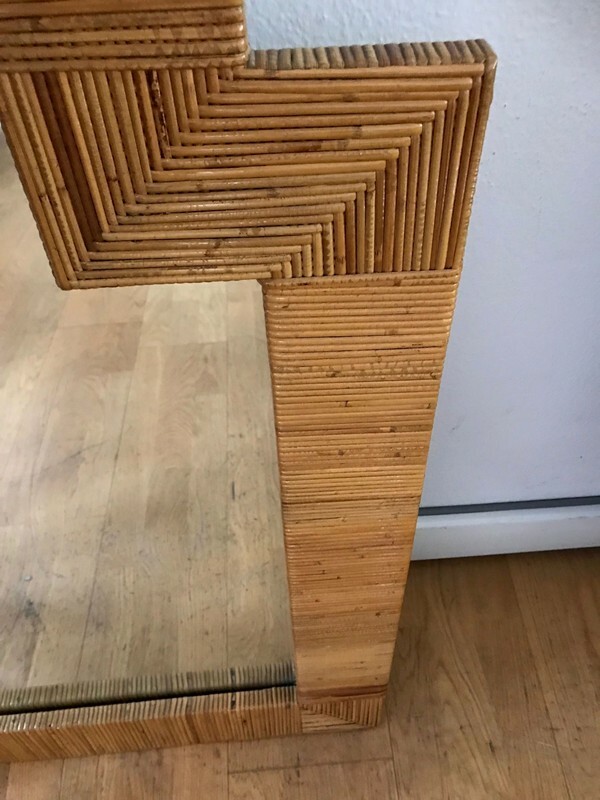 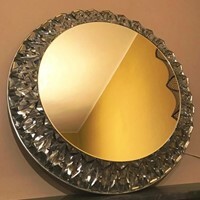 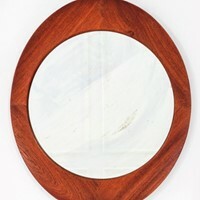 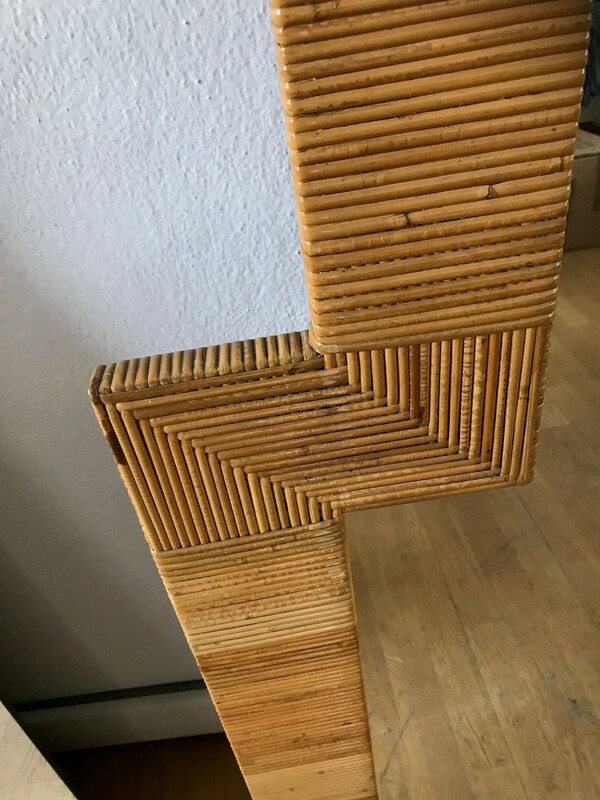 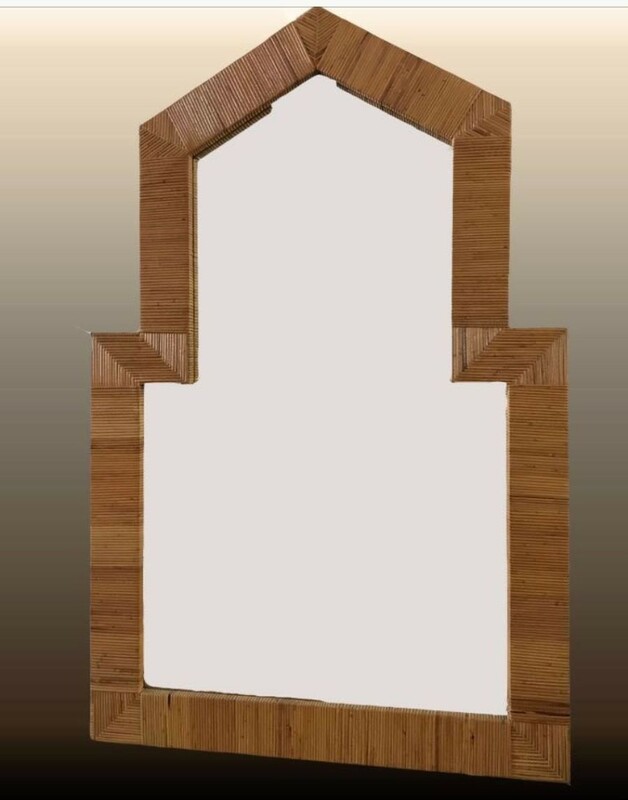 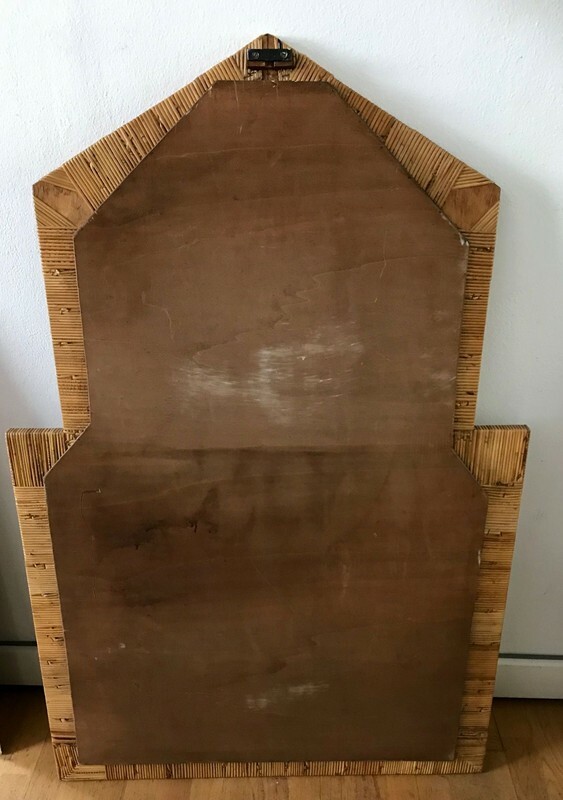 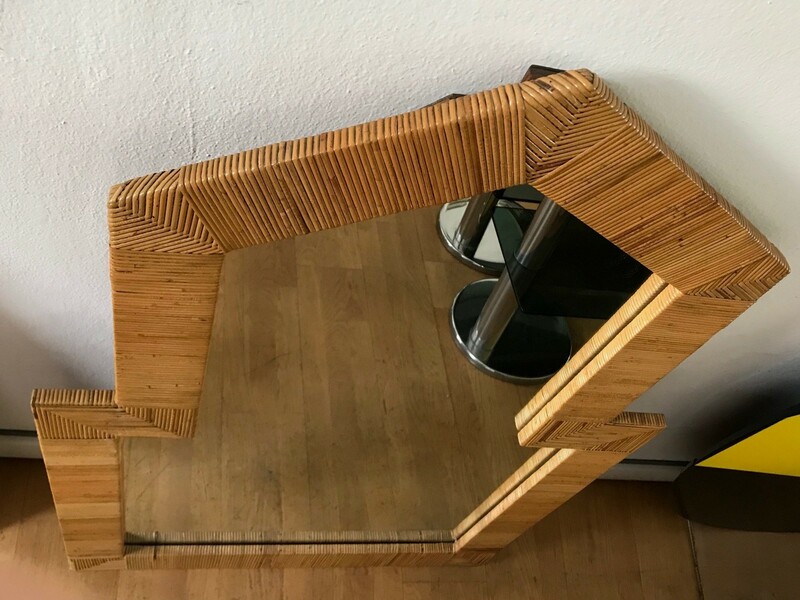 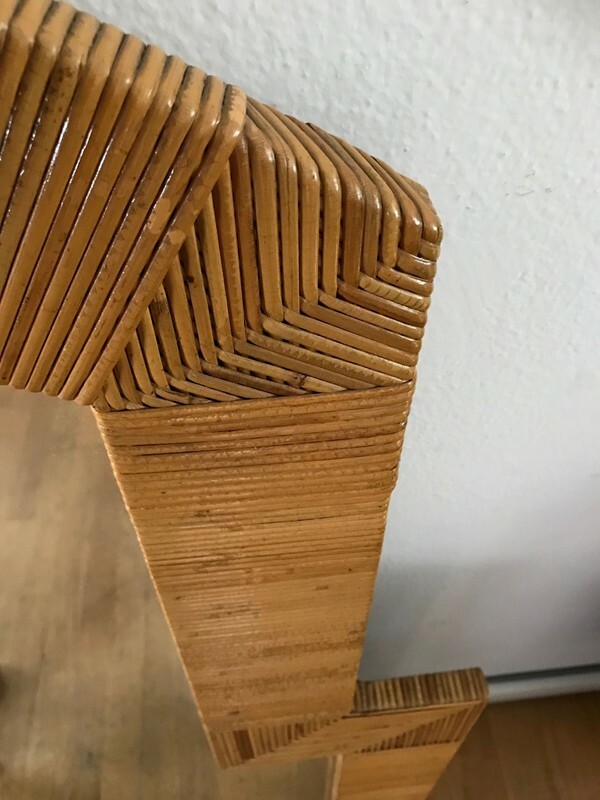 Mirror in rattan from the Shangai serie , Italy 1970s in very good condition. 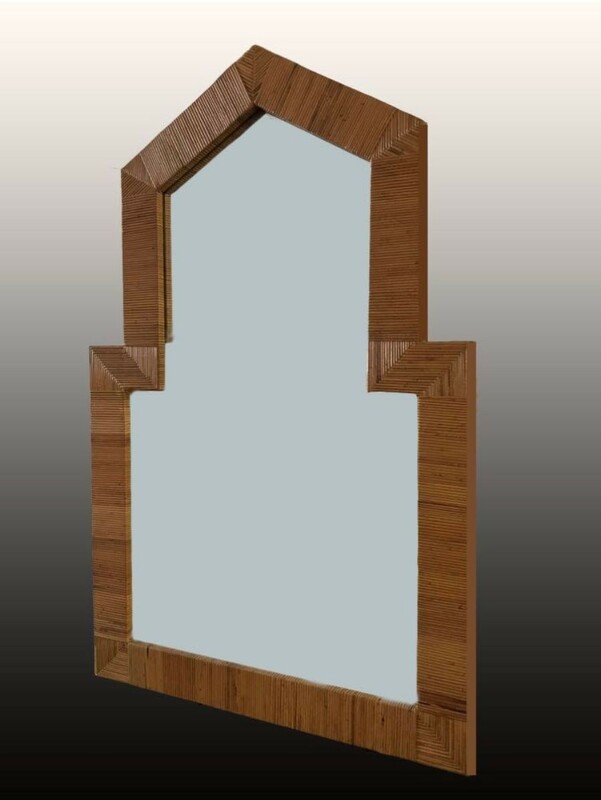 Dimensions are: Cm 140 h. By cm 90 the widest/ Mirror itself inside is : cm 120 h . By cm 50 the narrow part and cm 70 the wider part.